Once you have the perfect tools, you'll also need the right hardware to get your job done. 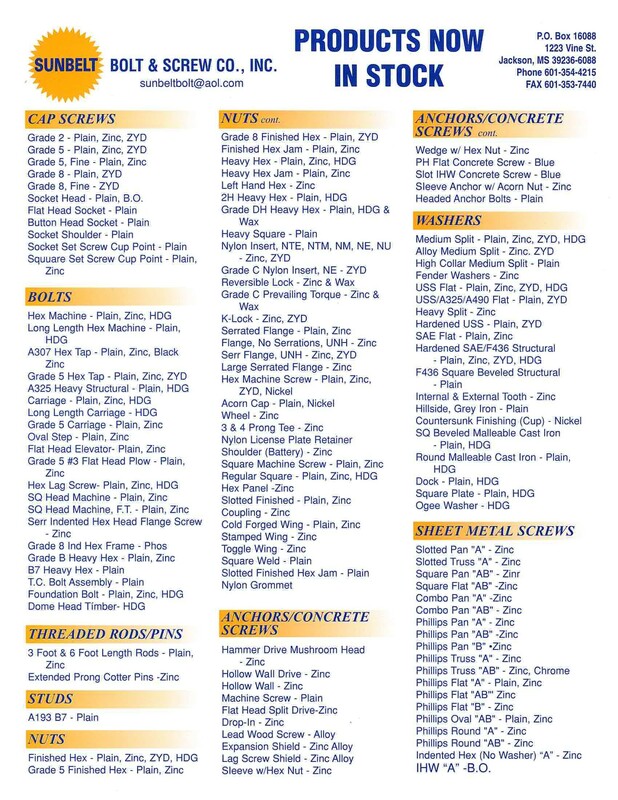 And at Sunbelt Bolt and Screw you'll find what you need. 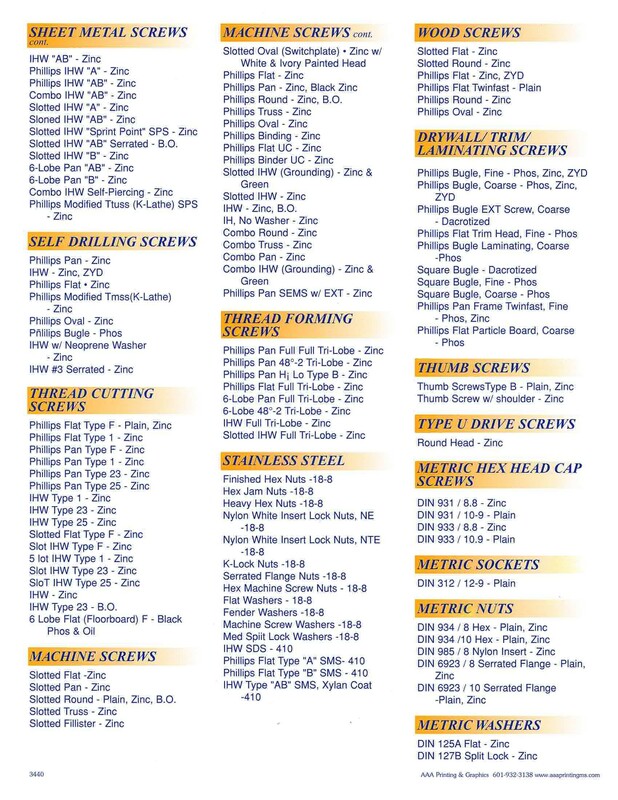 Not only do we carry nuts and bolts, we also offer everything from drill bits and custom parts to a wide selection of 3 to 12 foot rods and much more. Are You Interested In How Our Supplier Makes Their Bolts?